MOT, Shock Absorbers, aircon, general vehicle repairs. Specialist Services Chemix understands that long term business is all about keeping your customers happy. Some of our customers have been with us for over 30 years. We look after generations of cars, from grandparents, parents and their children. We offer good waiting facilities with free refreshments, and our friendly staff are happy to discuss any aspect of your vehicle. 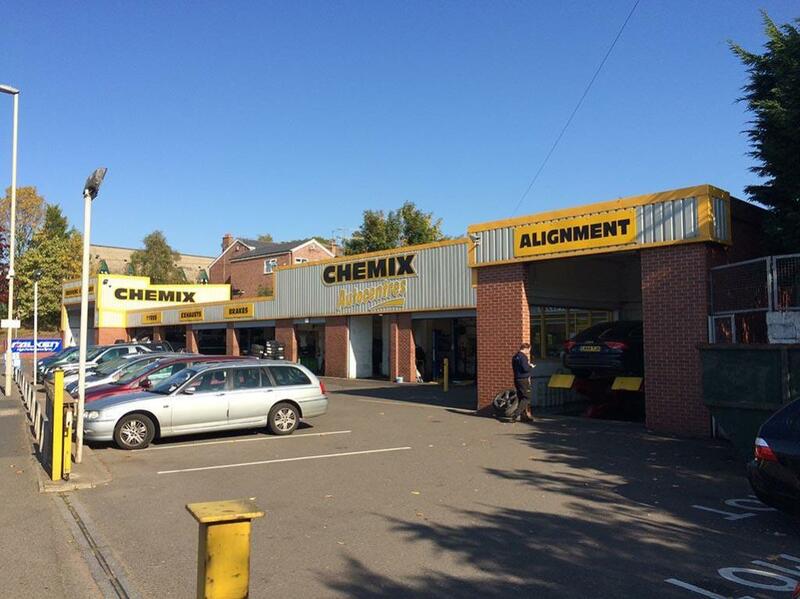 Chemix Autocentre Stourbridge - Team Protyre offer vehicle tyres from many manufacturers including Pirelli, Michelin, Bridgestone, GT Radial, Goodyear, Hankook and Falken with same day fitting available on a selection of tyres. 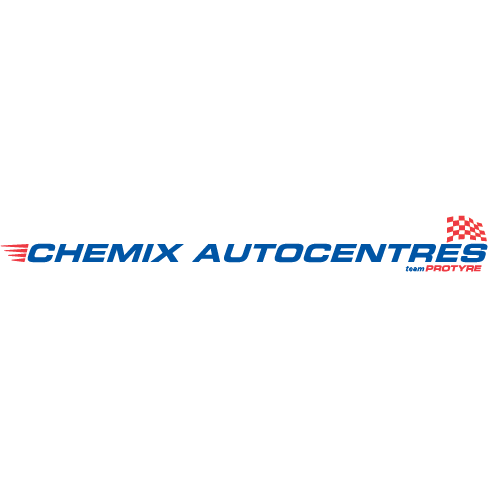 As well as car tyres, the centre offers tyres for vans, motorbikes and 4x4 vehicles. Other services offered include exhausts, batteries, brakes, suspension and wheel alignment.